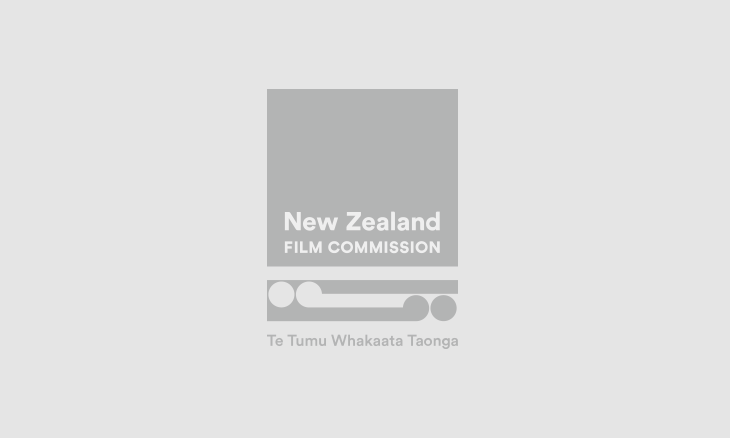 Our staff come from a variety of backgrounds, but are all passionate about getting New Zealand films watched by even more New Zealanders, and onto the world stage. You can read more about our team on the About Us page. We are an Equal Opportunities Employer. If you’d like to keep updated on job opportunities, you can visit the News page of our website, or subscribe to our monthly newsletter.